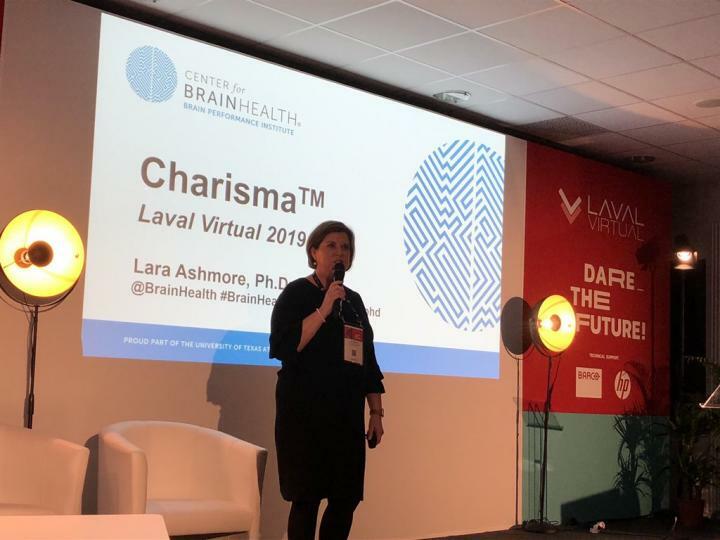 After five years of proven success with Charisma(TM) for Youth – an evidence-based virtual training program to learn and practice social skills in real time with trained clinicians – the Brain Performance Institute at the Center for BrainHealth® has taken the program online. Regardless of where they live, kids struggling socially can now access this science-based social skills training. To date, more than 350 children have participated in Charisma for Youth. A majority have been kids with autism and ADHD; however, the program has evolved to benefit kids facing self-assertion challenges (i.e. bullying situations) and other social learning deficits (i.e. not recognizing social cues, difficulty working in groups, extreme shyness). According to Maria Johnson, Director of Youth and Family Innovations for the Brain Performance Institute, interest in the program is high because it is an intensive, proven solution that is grounded in cognitive neuroscience. The program involves two 45-minute, virtual sessions per week, for five weeks. During the sessions, a Charisma clinician guides the participating child through real-world scenarios in a virtual world setting. The child interacts with others, receives clinician advice and strategies, then applies that coaching in real time. Every child receives a benchmark before and after training. “When kids are able to face a fear or learn a new social skill in this virtual world, we have found that it sets them up for real-life social success,” explained Johnson. More information on Charisma is available at https://brainhealth.utdallas.edu/programs, and a video can be viewed here. The Center for BrainHealth, part of The University of Texas at Dallas, is a research institute committed to enhancing, preserving and restoring brain health across the lifespan. Scientific exploration at the Center for BrainHealth is leading edge, improving lives today and translating groundbreaking discoveries into practical clinical application. By delivering science-based innovations that enhance how people think, work, and live, the Center and its Brain Performance Institute(TM) are empowering people of all ages to unlock their brain potential. Major research areas include the use of functional and structural neuroimaging techniques to better understand the neurobiology supporting cognition and emotion in health and disease.